The Australian government’s recent decision to transfer asylum seekers to Pacific islands to process their applications will undermine efforts to find a solution to the region’s asylum seekers and refugees, human right groups and activists warn. “Policies like offshore processing will see refugees languish on Nauru [Island] for years, and will not make refugees safer, but rather undermine prospects for a genuine regional solution for refugees,” Alex Pagliaro, refugee campaign coordinator in the Melbourne office of Amnesty International, told IRIN. The Refugee Council of Australia also warned that sending asylum seekers to the islands placed them at risk of human rights abuses. 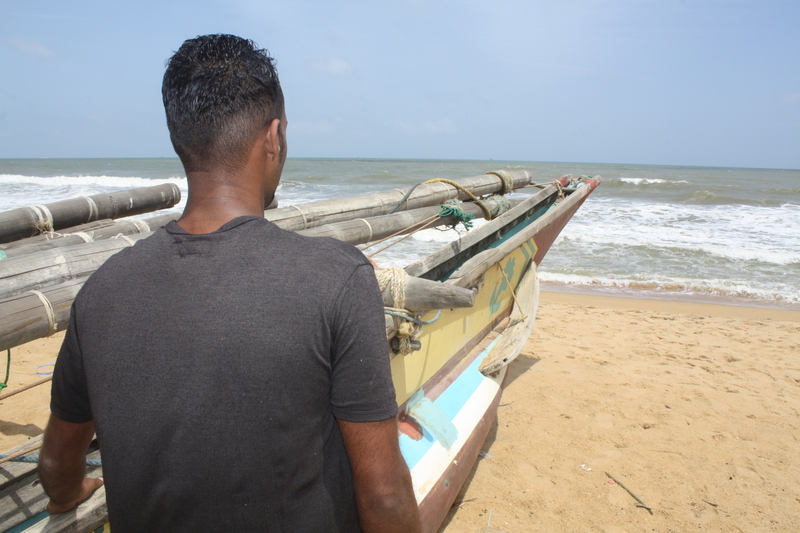 On 28 June the Australian government invited a three-member expert panel to propose recommendations to curb the flow of asylum seekers reaching Australia by boat from Indonesia, Sri Lanka and elsewhere. The panel recently released 22 recommendations that include reopening the processing centres on Nauru and Manus islands in Papua New Guinea - suspended in 2007 by the previous government - and urge greater government cooperation with Indonesia to combat people smugglers. “There are serious questions [as to] whether Nauru or Manus islands can ensure the human rights of asylum seekers and refugees,” said Ian Rantoul, a spokesman for the Sydney-based Australian Refugee Action Coalition, who pointed out that neither island has the resources or the capacity to process and care for asylum seekers, or those determined to be refugees. Other recommendations include an immediate increase in Australia's humanitarian intake of asylum seekers from 13,500 to 20,000 annually with the possibility of reaching 27,000 within five years, a move welcomed by refugee rights groups; restricting the ability of asylum seekers to sponsor family members; and activation of the Malaysia Solution, which is still under negotiation. In July 2011 the Australian government signed a controversial deal to transfer to Malaysia asylum seekers who reach Australia, in exchange for refugees with official status from the UN Refugee Agency (UNHCR) in Malaysia. Under the proposed “Malaysia Solution”, which the Australian high court ruled against because Malaysia is not a signatory to the UN Refugee Convention, Australia was to exchange the next 800 boat migrants for 4,000 refugees in Malaysia, mostly Burmese. The Australian government has announced its intention to seek improved safeguards for asylum seekers from the Malaysian government. NGOs that submitted recommendations to the expert panel say the restrictions imposed on family reunions of migrants arriving by sea are “inhumane”. Under the recommendations, soon to be enacted, reunions could occur only in terms of the family reunion programme applying to immigrants, which takes longer than the humanitarian programme. “Separating people from their families as a matter of deterrence or punishment is ineffective,” said Taylor, the lawyer. A 2012 study published by the Australian parliament reported that in 2011-2012, 190 boats carrying 7,983 people had arrived in Australia by early July 2012. According to the Department of Immigration and Citizenship, some 5,800 people were being held in detention centres pending status review on 30 June 2012. More than half of those people had been in detention for six months or longer, and more than two-thirds had been in detention for at least one year.